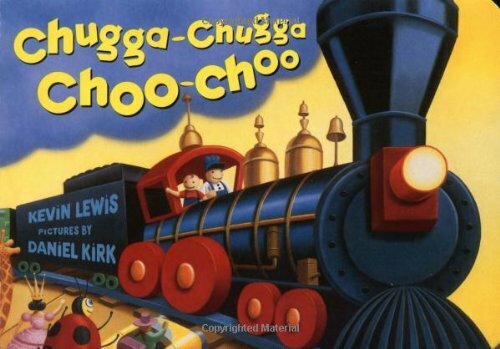 Chicken, chair and cheese are some words which are included in the digraph Ch book list I recommend. 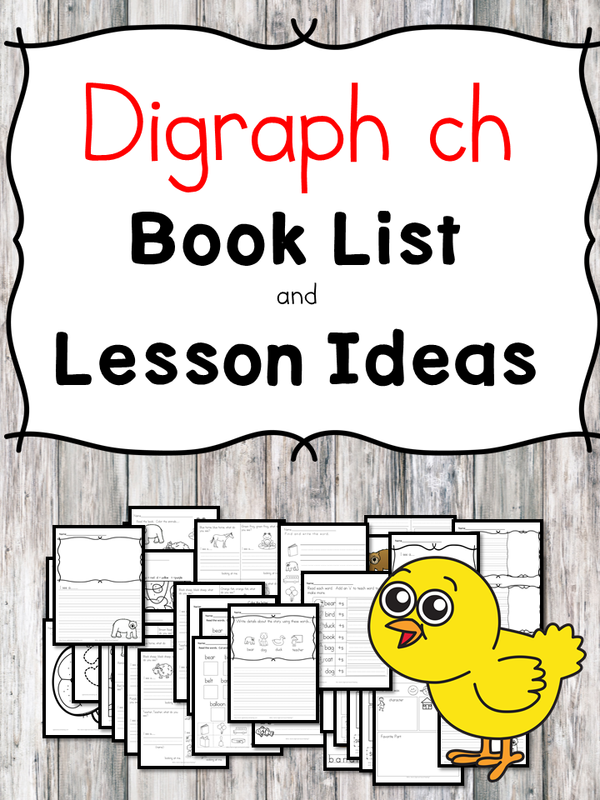 If you scroll down this post, you will also can visit the digraph ch game to get more engaging learning. Have some fun! 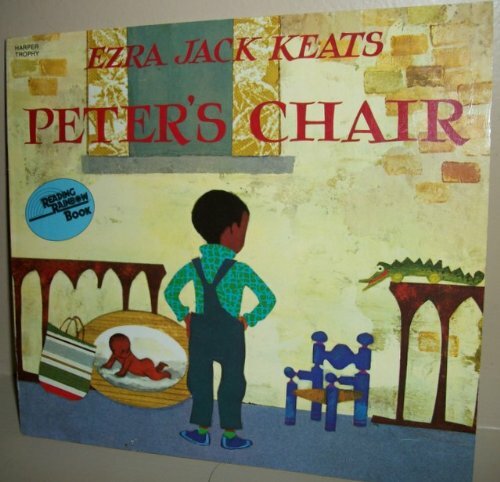 The word chair is good to emphasize along with the digraph ch sound. 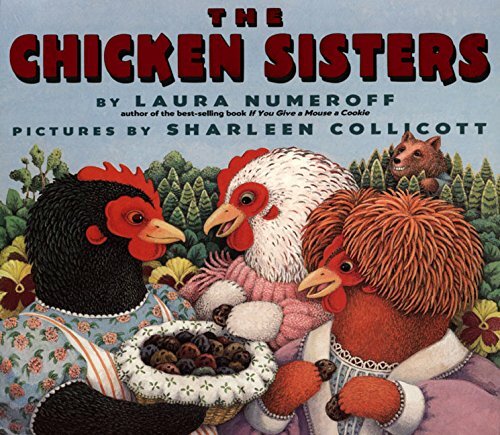 When a big bad wolf moves to town, it would seem that the chicken sisters’ fate is sealed, but in a clever twist, the eccentric trio saves the day. The unwitting wolf proves to be no match for the good intentions of these itching-sweater-knitting, off-keysinging, burnt-cookie-baking neighbors. Here’s one wolf that’s off to live with his mother! 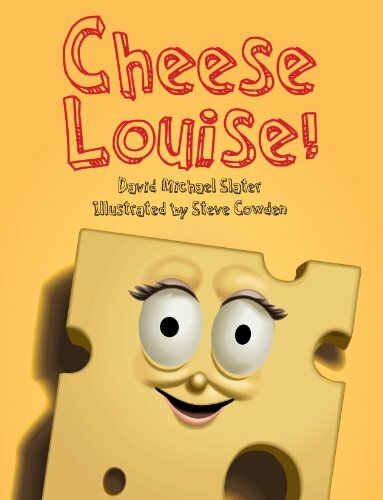 A piece of Swiss cheese named Louise and her exciting kitchen caper.It’s the middle of the night. The floor creaks downstairs. Was that the sound of the refrigerator door opening? What really goes on in the kitchen when the lights go out? The answer: danger, adventure and the stuff of legends. 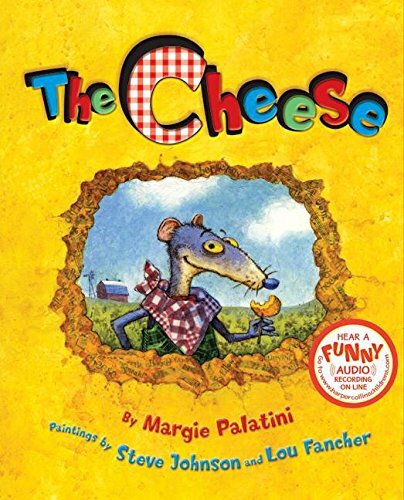 – In this hilarious riff on the favorite nursery rhyme “The Farmer in the Dell,” readers will discover what really happened to that hunk of cheddar.